If you want to look at hairstyles and haircuts for men, you’re in the right place. Scroll below and check them out or use out state-of-the-art search feature to find exactly what you’re looking for. We add hundreds of new photos of men’s haircuts every week so be sure to bookmark this site and keep coming back. Below you can check them all out. Razor-cut style with varying lengths and angles for to achieve some tapered layers. This type of hairstyle can be worn with the layers either brushed-down or combed up. A romantic but not overly-sweet hairstyle in medium length. This brushed and side-parted look is definitely a head-turner! A v-shaped, slanted fade design is a great hairstyle to cope up with the warm and humid weather. Long and loose hairstyle given a little toss for volume and texture. This look is usually seen on films and TV series, worn by asian men. This haircut indeed has a unique shape and style. The top part has textured point cut while the sides are faded gradually. Thick beard paired with a rugged and loosely-styled, layered hair. Here’s a great diagram setting out today’s most popular men’s hairstyles. 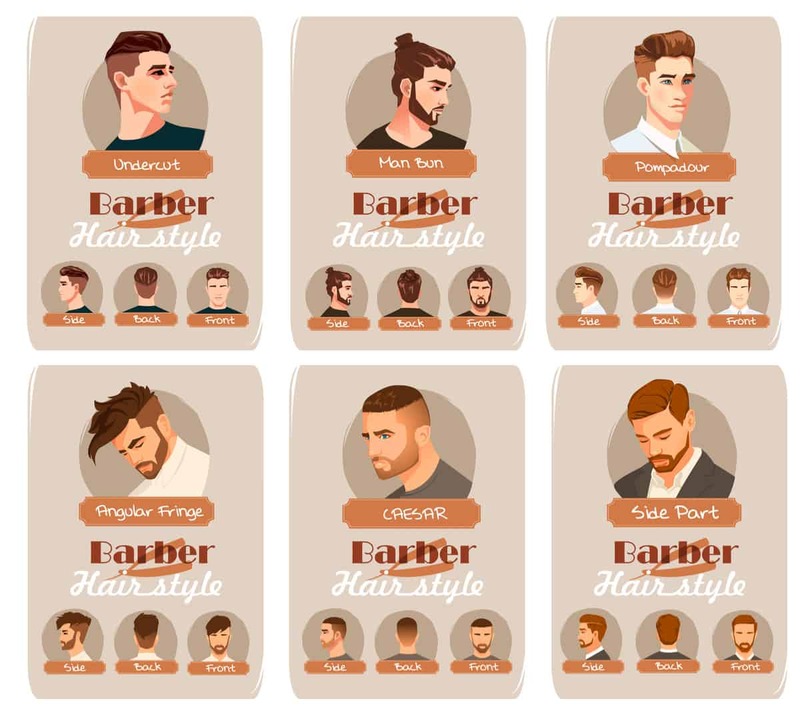 The most popular hairstyles for men include undercut, man-bun, pompadour, fringe, caesar and side part. I’d add fade to it also. Most are short, but some are long. For any of those styles, you can have highlights added. 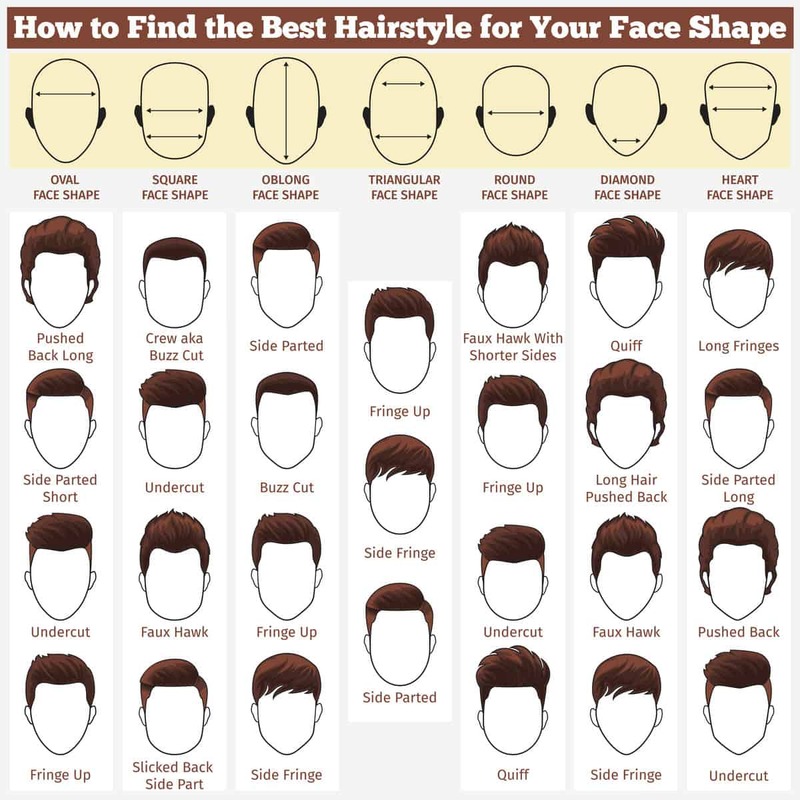 Here’s a great chart setting out the best men’s hairstyles and cuts for different face shapes. How to search for men’s hairstyles here? We do like to toot our own horn and say our site is unique in that our site is set up as a database of haircuts so you can search via multiple criteria at the same time such as by length and style or style and color or all three with our menu options on the right (only available on Desktop and Tablet). 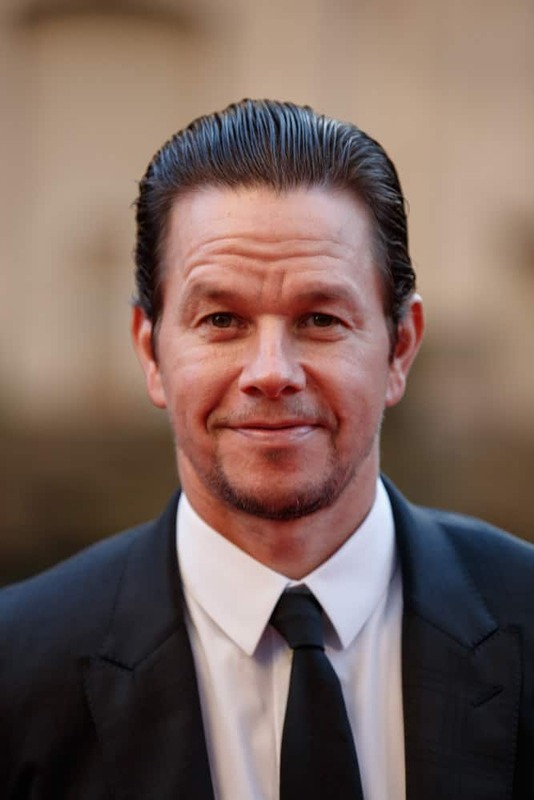 Is it all male celebrity hairstyles? 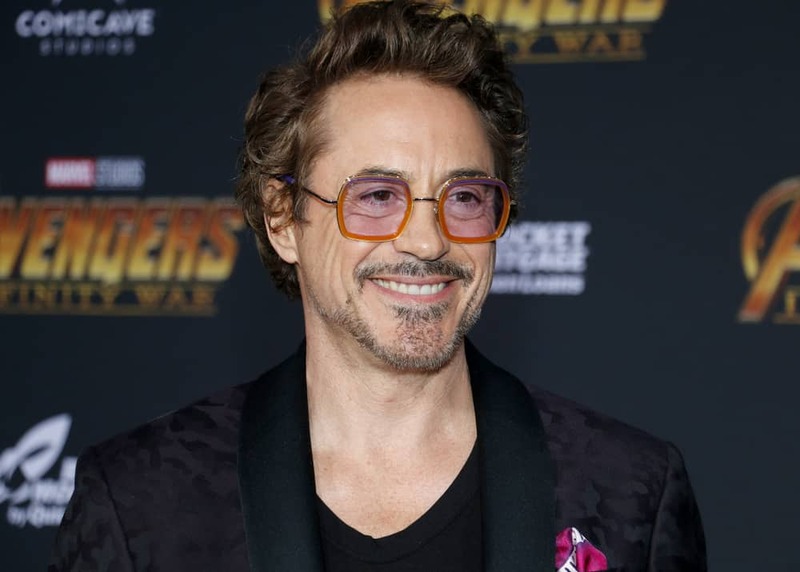 While we feature a lot of celebrity hairstyles for both men and women, our site features regular folks too. While celeb cuts are interesting to check out, it also helps to see what regular folks are doing as well. That’s why we have a dedicated male celebrity section and then the broader section, which is this page. I know that a lot of our check options don’t apply to guys. The entire bangs and braids section aren’t exactly what guys look for when checking out haircut ideas. They’re there for women. But we do feature styles primarily for men such as our “bald” length (it’s cool to see how guys are sporting the bald look in the event you lose your hair), fades and man buns to name a few guy-only styles. Barber vs. Salon for Guys? Should a guy go to a barber or a fancy salon? Personally, I think barbers are the place for guys, but at the end of the day it’s all about finding that hairdresser or barber that does a great job for you. Seriously, if you find a woman who cuts your hair perfectly just the way you like it in some mega salon with all the fixins, go there. If you’ve had the same cut for years, why not browse the site to find something a little different. We showcase the latest hairstyles and cuts for guys so you might just find something more current that’ll look good considering your hair type and face shape. Of course if you have an office job you gotta look the part to some degree unless you don’t mind having to dust off the resume. I jest; but some work places are very conservative so you should keep that in mind if your workplace is conservative. In addition to hairstyles, we also feature facial hair examples, galleries and articles. 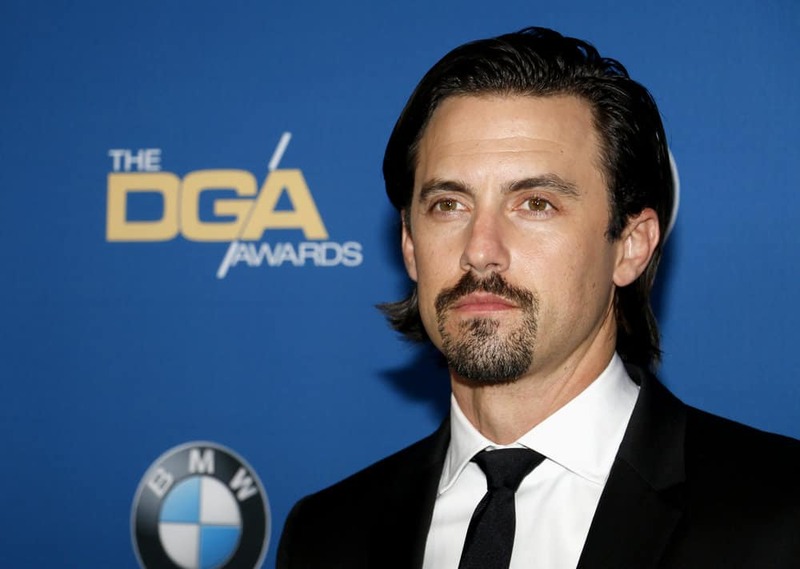 See our main beards article here and mustache styles here.